George Spencer King, (USAF) Ret, passed away unexpectedly on January 8, 2019. He was born and raised in Shreveport, Louisiana. Spence graduated from Louisiana Tech in 1962 with a degree in Civil Engineering and received his Air Force commission through the ROTC program there. 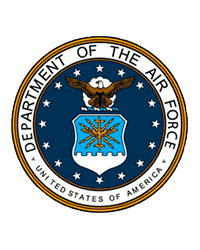 He went on to serve in the USAF as an electronic weapons officer in multiple airframes to include the B-52, B-58, EB-66, and F-111 A/E/D/F. Spence served in Southeast Asia, where in 1970, he earned the Distinguished Flying Cross while flying an EB-66 mission in support of a rescue mission over an area of combat operations. After 20 years of service, Spence retired from the Air Force in 1983 and went on to start his second career in engineering. He earned his Professional Engineer License and eventually became owner of Choctaw Engineering, Fort Walton Beach. He served on the Okaloosa County Code Enforcement Board for over 20 years. 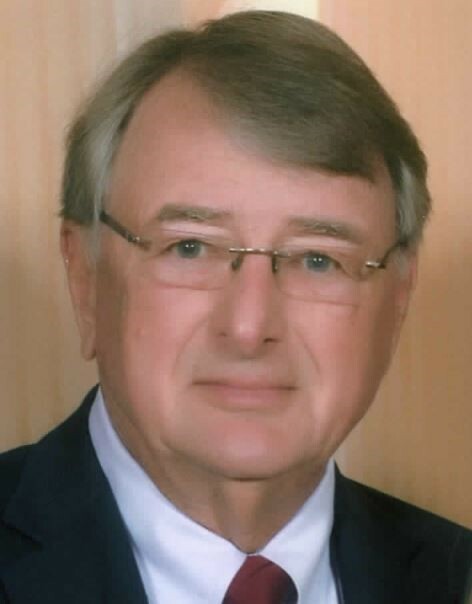 Spence was also previous Director for Okaloosa County Water and Sewer and served as City Engineer for both the city of Cinco Bayou and Valparaiso. Spence lived in Raintree Estates for 37 years and served as President on the Raintree Association Board overseeing many neighborhood improvement projects. Preceded in death was his wife and mother of his children, Anita Anders, father George King and mother Eloise King, and his sister, Kathryn Cato, all of Shreveport. Spence is survived by his wife Cindy, daughters Tracie Priest of Tallahassee and Donna King of New York, brother, Russell and his wife Betty of Shreveport. He is also survived by his grandchildren, Thomas and his wife Cheryl, Anita Marie, James and Michelle and his great grandchildren Christopher, Jase and Xaiver. Friends and family are invited to a remembrance of his life to be held at the Raintree Estates Beach Park Pavilion, a place he and Cindy spent many hours. Please join us on Saturday, January 19, any time between 12 – 3 to share good food and memories. Rain or shine. The Raintree Pavilion is located next to Southminster Court, Raintree Estates. In lieu of flowers, please consider donations to the Alaqua Animal Refuge, 919 Whitfield Road, Freeport, Fl 32439.